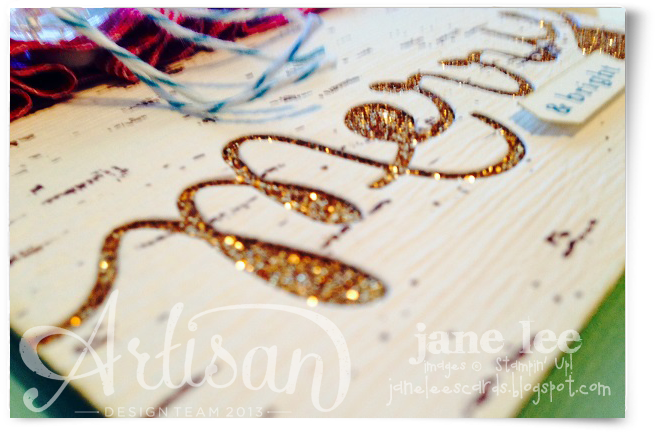 Welcome to the 2013 *December* edition of the Wednesday Artisan Blog Hop. Check back every Wednesday to see new projects that all 10 of the Stampin' Up! Artisans have created. 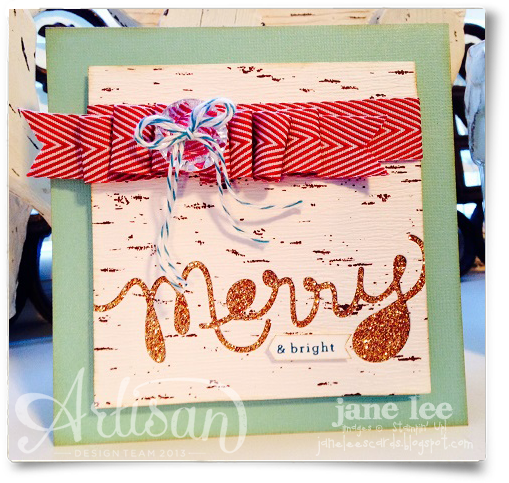 This is my post for the Stampin' Up! December Facebook Album. Please leave a comment and let me know what you think. I love hearing your comments. 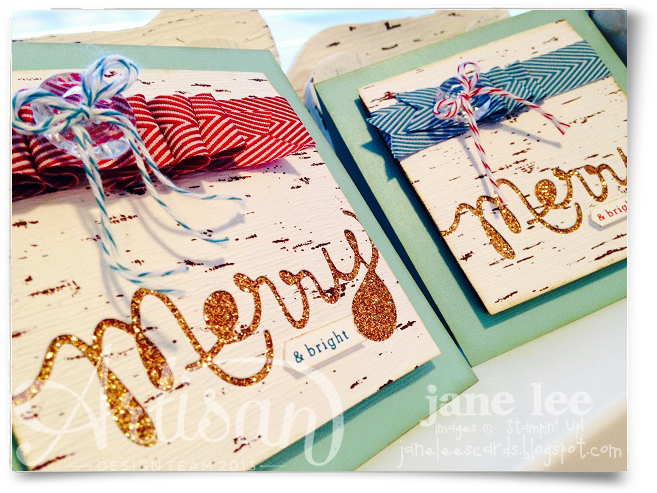 I couldn't decide if I liked the Cherry Cobbler or Island Indigo card more so I'll share them both. There are some slight differences in the ribbon folding but that's it. I love how both cards turned out. I discovered a way to make the perfect arrows: I might be a little late to the game but use your hexagon punch. Seriously!! I'm also enjoying using cardboard to create a cool look but to also give my layers uniform height without having to use a lot of dimensionals. I wanted more height than 1 dimensional could provide so I knew the flap to my SU! box would be perfect. Go back and visit my fantastic friend Erica's blog or move on to the next blog and visit Jeanna's. These girls are SO creative! I'm so lucky to be sandwiched between two of my great friends. The arrows are pretty perfect - love this. Love the bows. You are awesome.